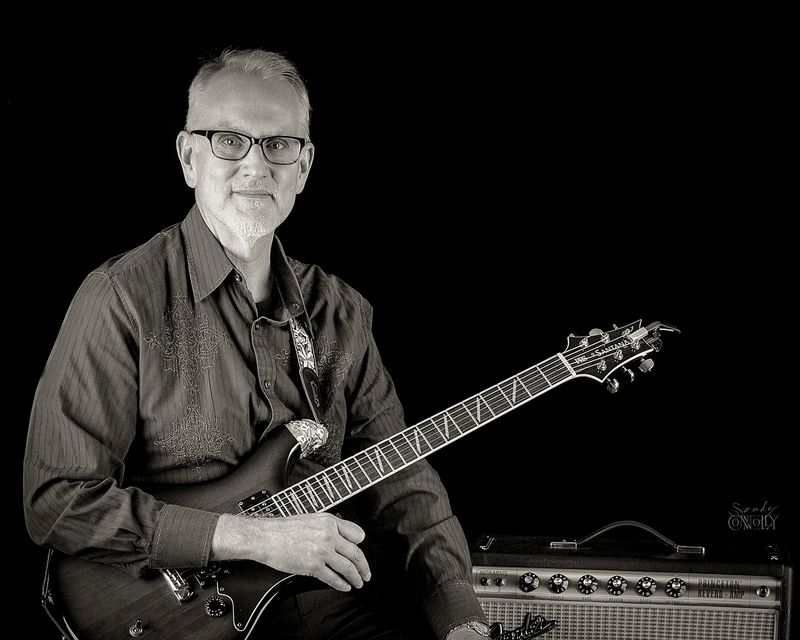 Crescendo Music Loft welcomes Steve Shelton to the faculty! I am delighted to be a new teacher at the Crescendo Music Loft. I have known Director Sandy Connolly for many years, and it is her inspired vision of creating and playing music that led me here. I have played the guitar since I was seventeen years old…don’t ask how long ago that was! I have a lifelong passion for the guitar, spending almost my entire life studying and performing all types of musical styles. My teaching style is to treat every student as an individual, and tailor a learning path that is comfortable for you, and one that gets you playing as soon as you can. I look forward to meeting you and helping you achieve your personal goals.